Precious photographic memories of the Kitson Family around the time of the first World War. 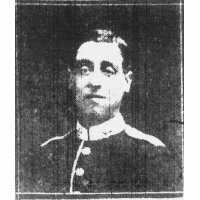 This is the story of my 2nd Great Uncle, Joseph Needham, who lived in Conisborough. 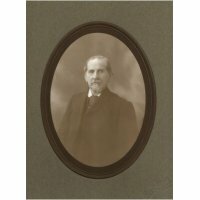 John William Murray - had a passion for horses. Joseph Mason. 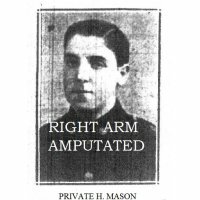 Twice wounded May 1915. [b: 21 Feb 1890- Jun 1957].